The Temporomandibular Joint, more commonly referred to as the jaw joint, assists in the basic opening and closing movements of the jaw. Unfortunately, this joint is a common area for recurring pain. Although conventional wisdom suggests that popping sounds in the jaw indicates a TMJ dysfunction, this is not always true. Many times, your jaw is functioning properly even if a popping sound is present when chewing or talking. For more serious cases of TMJ, we will recommend alternate treatments. 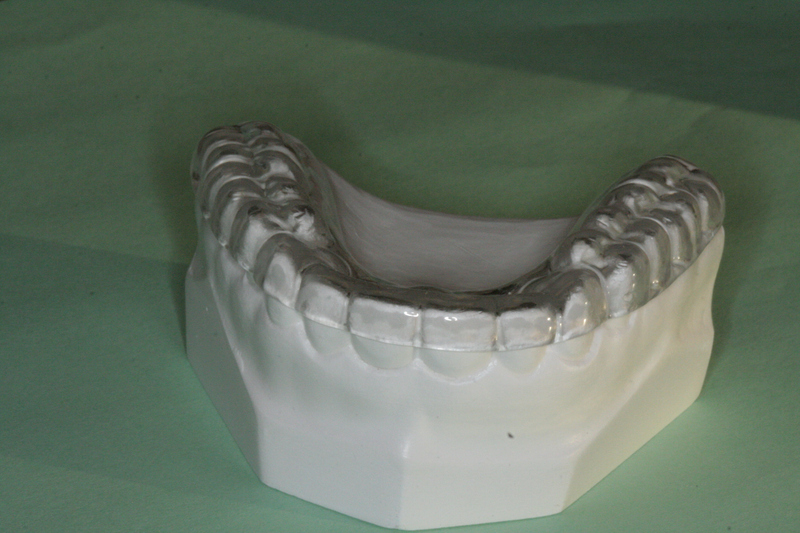 Often we will suggest using either an over-the-counter or custom night guard to relieve teeth grinding. 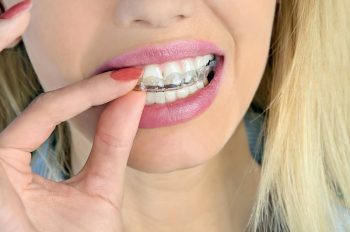 In some cases, we will recommend removing the bite imbalances that are often the source of joint pain by equilibration, the specific shaping of teeth that allows them to fit together evenly and without excessive force on individual tooth sites.